Join us every Tuesday in December for a movie! 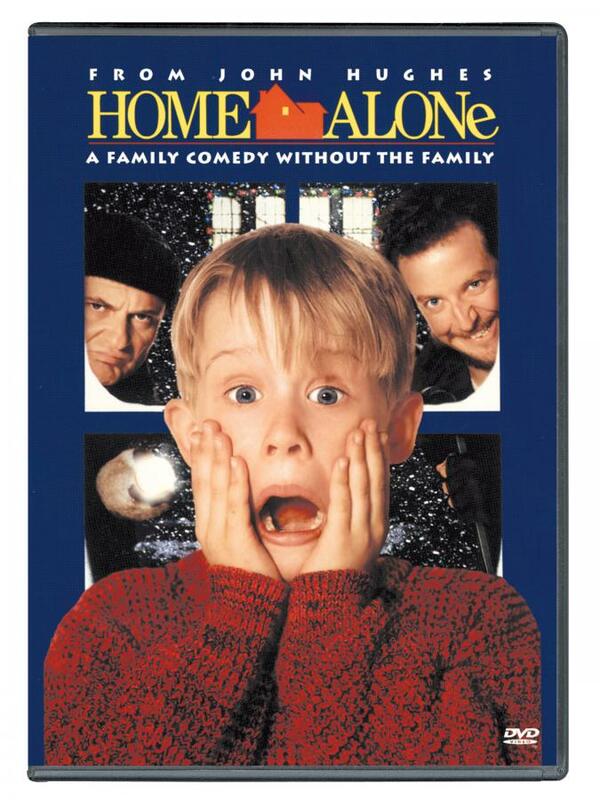 The second Tuesday will feature Home Alone (1990), starring Macauley Culkin, Poe Pesci and Daniel Stern. An eight-year old troublemaker must protect his house from a pair of burglars when he is accidentally left home alone by his family during Christmas vacation. Comedy, Family. Rated PG. 103 minutes.